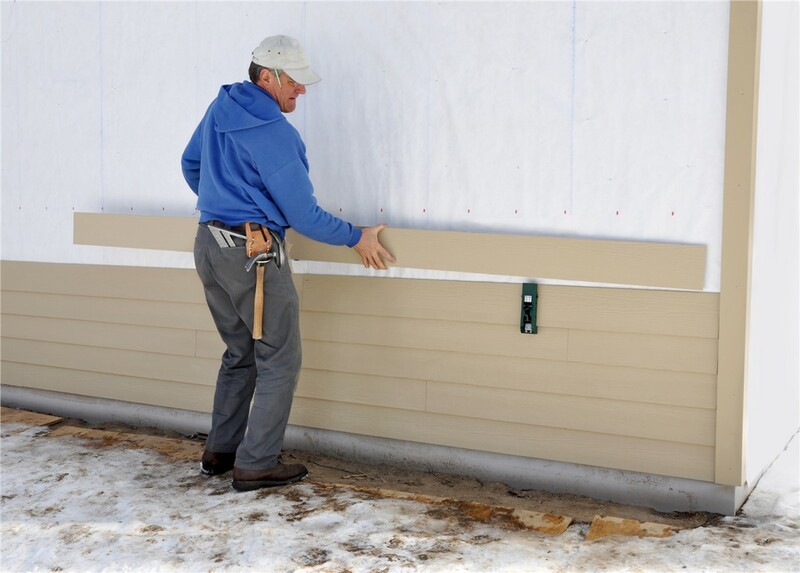 You can rest assured that your siding installation is in good hands when you choose our professionals. If you are looking for a way to give the exterior of your home a little facelift, installing new siding is one of the most noticeable changes you can make. 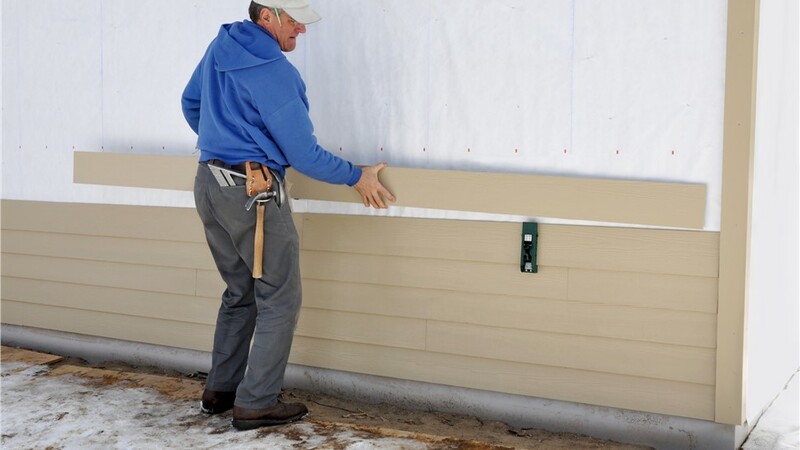 This task, however, is far too daunting for the average homeowner to tackle alone, so it is best to leave your siding installation in the hands of trusted exterior remodelers. At Mad City Windows, we have been serving customers throughout Wisconsin with quality home remodeling solutions since 1998. Throughout the decades that our BBB-accredited company has been operating, we have completed countless successful siding installations, and we are confident that we can add you to our long list of happy customers. Award Winning Installers: As the Number 1 ranked remodeler in Wisconsin, you can rest assured that we have all the training and tools to install your siding properly. Customized Designs: You can sit down with one of our siding professionals to choose from several different materials, colors, and patterns. Quick Installations: We work quickly and efficiently to get the job done with minimal disruption to your daily routines. Strong Warranties: To prove how much we believe in our work, we back our installations with lifetime repair warranties. To find out more about our exceptional siding products and installation methods, we encourage you to reach out to us at Mad City right now! Give us a quick call if you would like to ask any questions, or take a moment to fill out our online form so we can provide you with a complimentary project quote!